SonShine Preschool and Daycare (SPD) is a new ministry of FBC Buckner. It is our goal to provide a cost-friendly, safe, caring and loving, Biblical-based environment for children and their families. 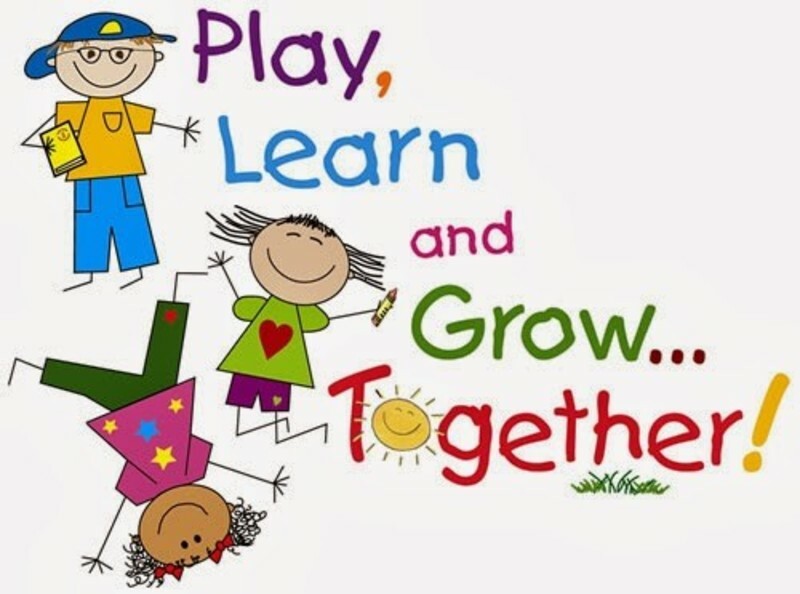 SPD offers a quality curriculum that meets MO Standards for learning for preschool and encourages children physically, mentally, socially, emotionally, and spiritually. SPD is a license-exempt facility, but we voluntarily comply with MO licensing requirements and regulations. Mission Statement: SonShine Preschool and Daycare exists as a ministry of First Baptist Church, Buckner, MO, to reach and teach children and their families about Christ. We strive to support parents in the training of their children by providing a safe, early childhood environment with a Biblical worldview that encourages every child to reach their God-given potential. Vision Statement: To support and encourage parents as they endeavor to teach their children positive values such as: kindness, helpfulness, respect, and honesty which are consistent with Christ's love and instructions to us, while also preparing them to enter primary school. History: Sonshine Preschool and Daycare is a new start up business; however, First Baptist Church of Buckner has been serving the community of Buckner, MO since 1856.